The state of Texas requires that all motorcyclists carry insurance covering accidents and injuries while on their motorcycles. 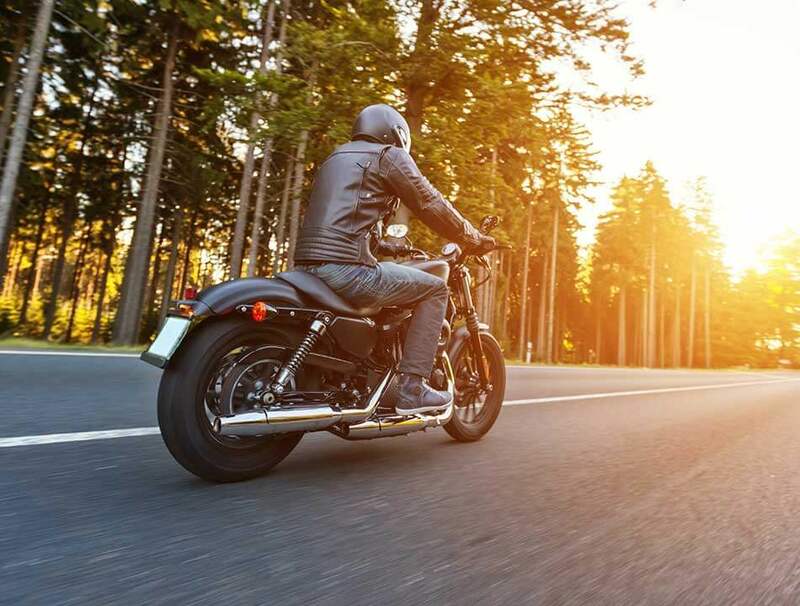 Whether you've just purchased your first motorcycle, or whether you're an experienced driver looking for a better rate, the last thing you want to worry about while you’re on the road is whether or not you’ll be able to afford an accident. The experts at Dean & Draper can help you insure your beloved bike with the best Texas motorcycle insurance plan for you. Dean & Draper offers motorcycle insurance policies for riders of both two-wheel and three-wheel bikes. As with auto insurance, the cost of your motorcycle insurance coverage can depend on a number of considerations, including the type of bike itself, your location, driving record, age, and a number of other factors. Costs of damage sustained while your bike is in storage (e.g. water or smoke damage). Ride on in confidence! Let Dean & Draper find an affordable motorcycle insurance policy tailored to your specific needs that allows you to do just that. Please call 1 (888) 266-0444 or (713) 527-0444, or just fill out and submit the online form below to get more information on buying low-cost motorcycle insurance coverage in Houston, TX and beyond.